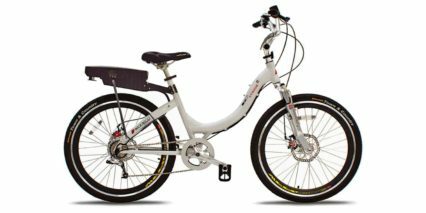 ProdecoTech’s mission is to deliver a line-up of stylish “best value for highest quality” electric bikes worldwide. 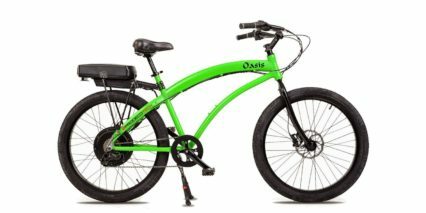 It is a vertically integrated company that is a premier researcher, developer, marketer, and manufacturer of high quality electric bicycles in the USA, and is headquartered in South Florida. 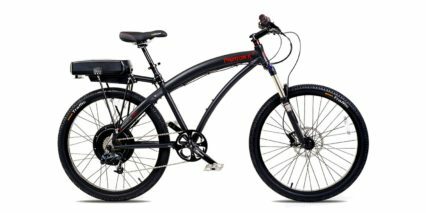 ProdecoTech is striving to become the number one e-bike company in the world. 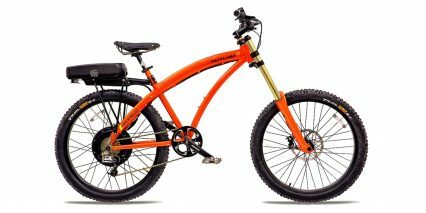 The 3 Founders, Robert, Daniel and James, came together from a previous technology and sporting goods company with a passion to design the world’s best e-bikes and build them right here in the USA. 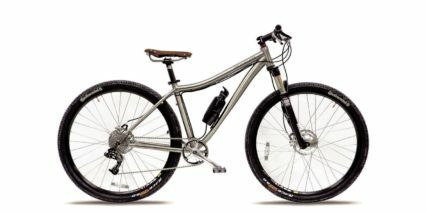 After a 2 year Research & Development phase, Interbike 2010 was the stage for the unveiling of the company’s first product line of USA built e-bikes. 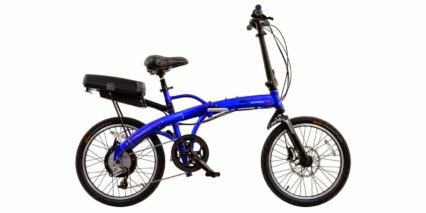 The initial production of 1000 e-bikes were an immediate success. 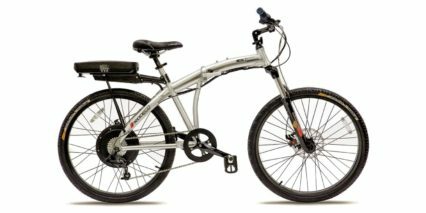 Over the last five years, ProdecoTech has implemented a sophisticated plan focused on developing the best-designed, most reliable, and most exciting e-bikes in the marketplace, while being highly cost competitive. 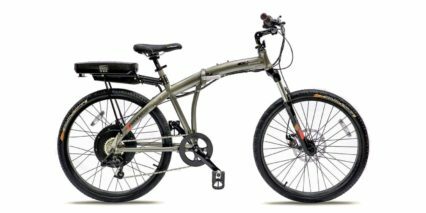 With now over 20 different e-bike models and styles in their product line, ProdecoTech is defined by a strong moral compass and patriotic pride, while continuing to be a socially and ecologically conscious electric bicycle company. 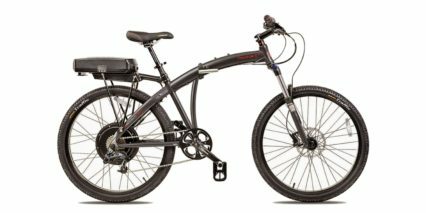 ProdecoTech creates electric bikes that make sense for everyone. 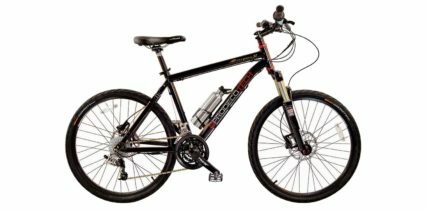 ProdecoTech’s vision is to change the way the world looks at e-bikes by making American-built e-bikes part of everyone’s lifestyle, and by implementing a 21st Century manufacturing process to keep jobs in the USA. ProdecoTech is the #1 U.S. e-bike industry employer with the largest USA-based workforce. ProdecoTech prides itself on offering a superior product that supports eco-transport and green initiatives, while providing solutions for those who need electric riding assistance or affordable transportation options without a license or insurance. ProdecoTech electric bikes take you everywhere!